Ambassadors of the region of Friuli Venezia Giulia in Italy and in the world. 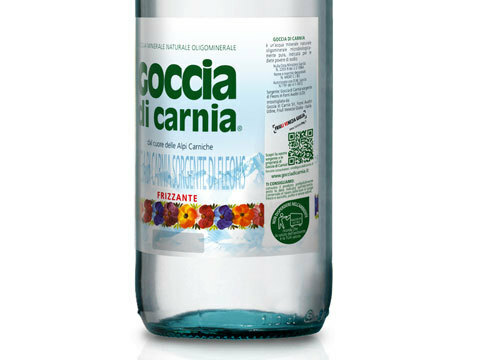 Goccia di Carnia is the FIRST COMPANY to have the TurismoFVG brand on its product label: Goccia di Carnia was chosen not only for the untouched water quality, a veritable Friulian product of origin, but especially for the strong roots of the brand in the region of Friuli Venezia Giulia, its land and its history. For more than 40 years Goccia has been with the lives of the Friulians on their dining. 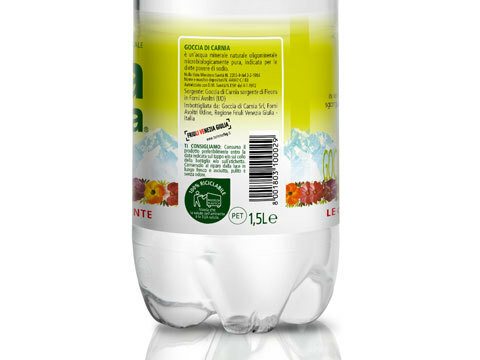 With TurismoFVG Goccia di Carnia becomes ambassador of Friulian territorial marketing: thanks to TurismoFVG, each bottle of water becomes a strategic and innovative tool of territorial marketing and promotion of the territory inside and outside the region, in Italy and abroad.